April 2018 I decided to get on my bike to get fit. I met a wonderful group of cyclist in Innisfail that talked about previous C2K rides. 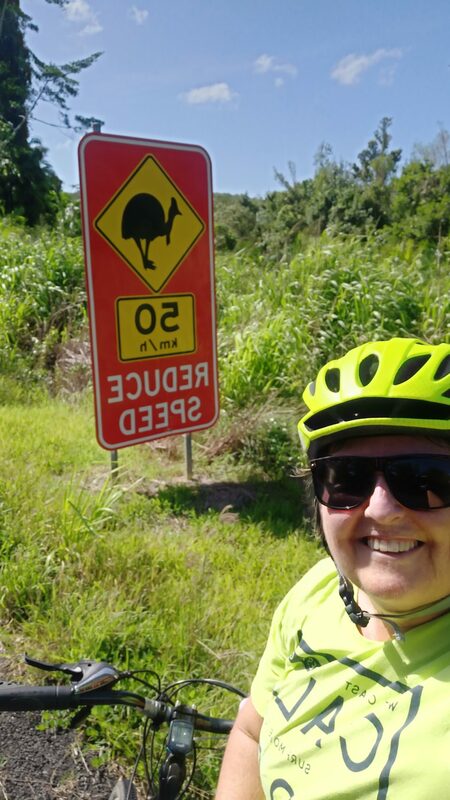 I didnt have to take much time to decide that 2019 would be a great time to get involved in this challenging ride and raise some funds for the wonderful people that support the kids and families who live in the Far North Queensland Outback. I am self funded for this charity ride but any donations I can raise will be appreciated by the kids of the area where the ride takes us. All funds raised help outback students have learning experiences that they may not have been able to access due to costs. $10.00 Wonderful! Every little bit ads up . Thankyou! $25.00 You are awesome! Thankyou! $100.00 Thank you for making a huge difference for the kids doing Distant Ed!